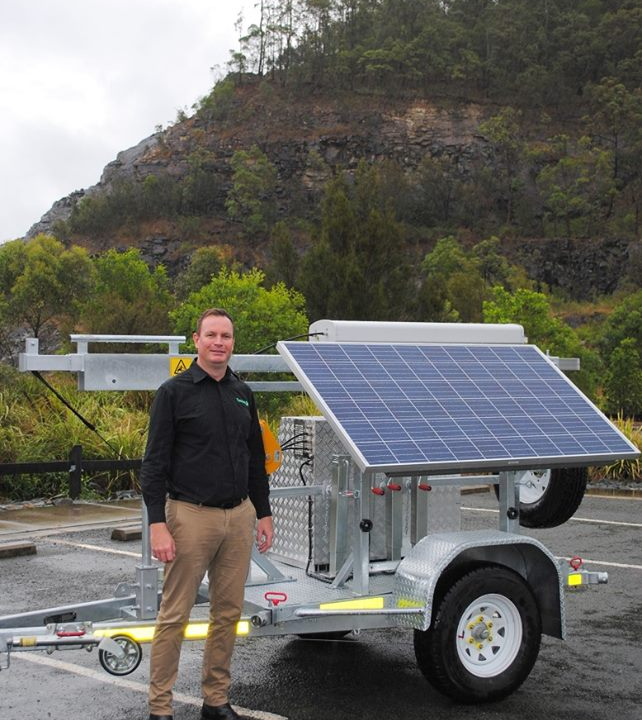 SIGNAL BOOST: Vastnet CEO David Stevens with one of the state-of-the-art communications trailers which improve internet connectivity in remote areas. 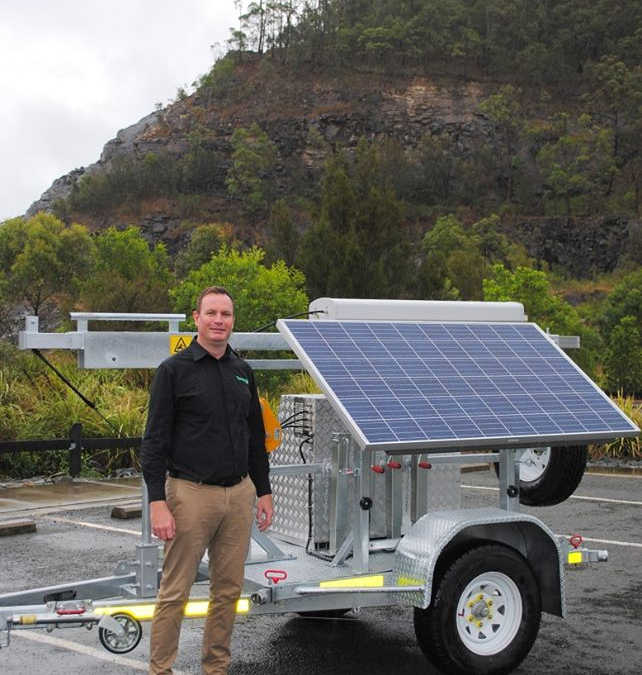 A TOOWOOMBA-based internet company has launched its new state-of-the-art communications trailers which enhance connectivity, voice and data networks in remote areas. Vastnet has rolled out its portable network-enhancing technology trailers catering for mine sites which require reliable internet and mobile coverage to enable digital operation models. The solar-powered trailers can stream high-speed, independent internet and mobile networks across entire mining sites and up to 100km away. By implementing mobile boosting technologies, Vastnet uses 4G and 3G mobile networks to supply fast, reliable internet and data to remote sites throughout Australia. “Vastnet is now providing mining companies with highspeed wireless connectivity across entire sites and direct links to other remote locations. Mr Stevens said Vastnet supported mining companies to use advanced technologies such as real-time data capture, automation and autonomous vehicles. 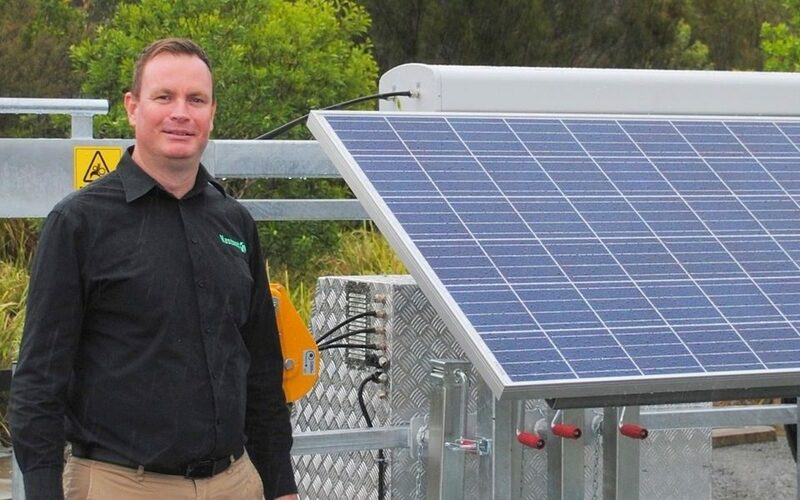 “The evolution of the ‘digital mine’ in Australia is rapidly advancing with new technologies changing the way things get done, requiring a backbone of cutting-edge technology that can adapt to the fast pace of change,” he said. 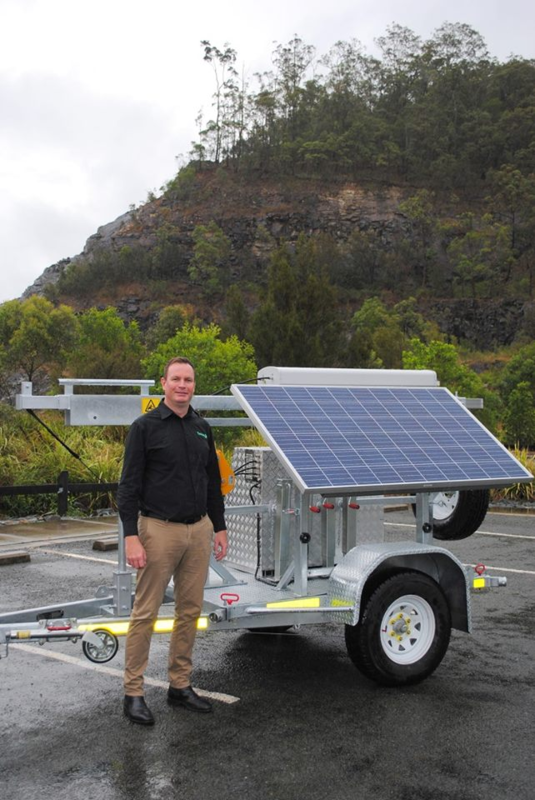 Vastnet specialises in the design and supply of state-of-theart remote communications trailers, which are Australian designed, built and tested. The trailers are Australian designed, built and tested. The company operates Australia-wide with its regional head office in Toowoomba.